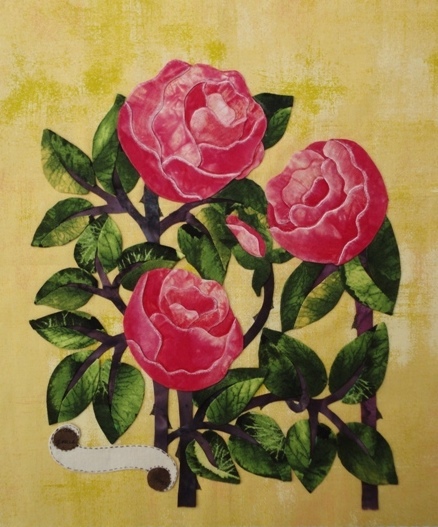 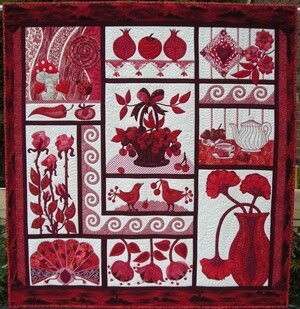 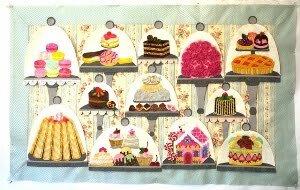 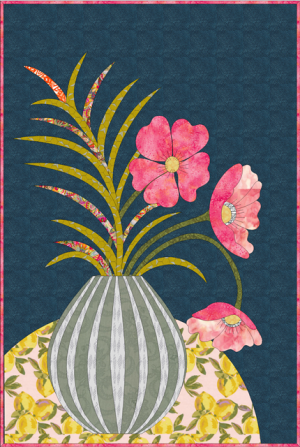 Sandra has created an absolute stunner - I love how these fabrics shine against the light background. 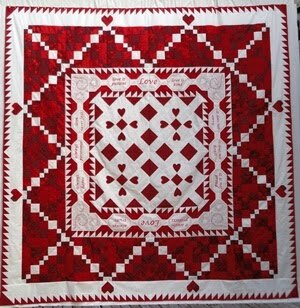 And the quilting is superb. 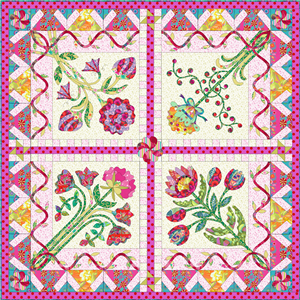 Each flower block has been enhanced and is looking fabulous. 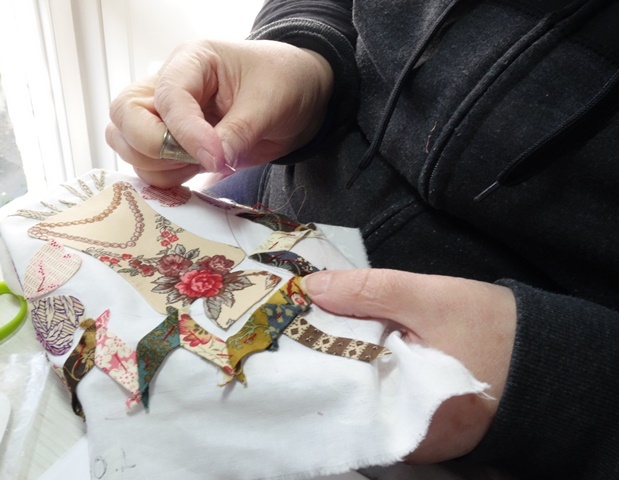 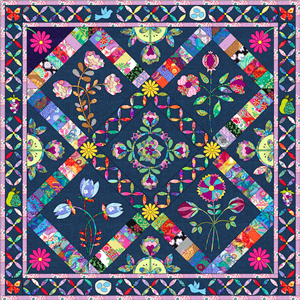 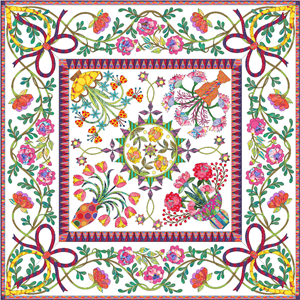 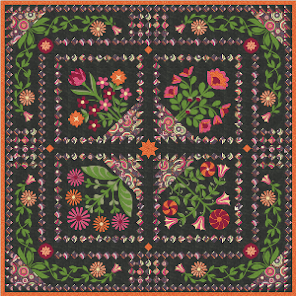 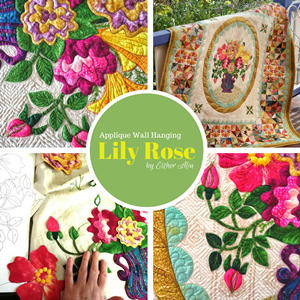 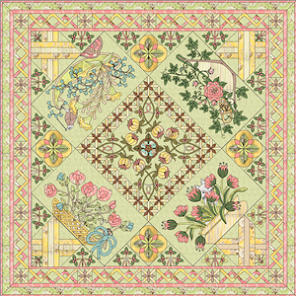 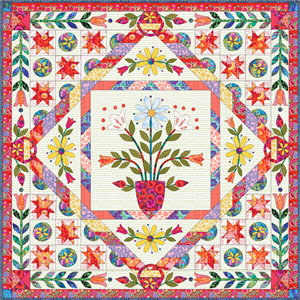 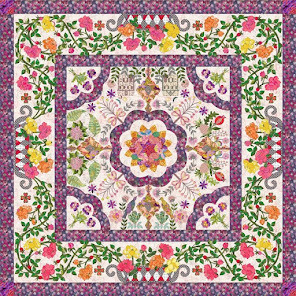 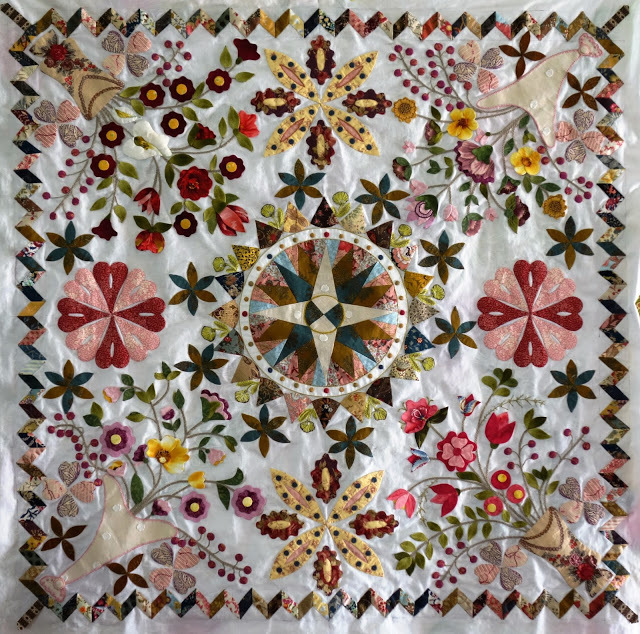 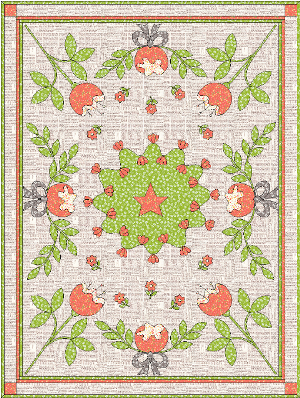 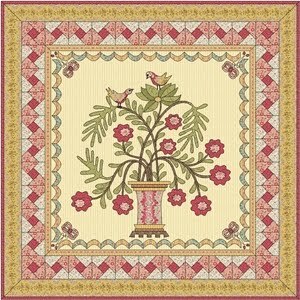 Queen's Garden is such a fun applique quilt, I love seeing how every single make is just a bit different and comes into it's own through use of colour and fabric. 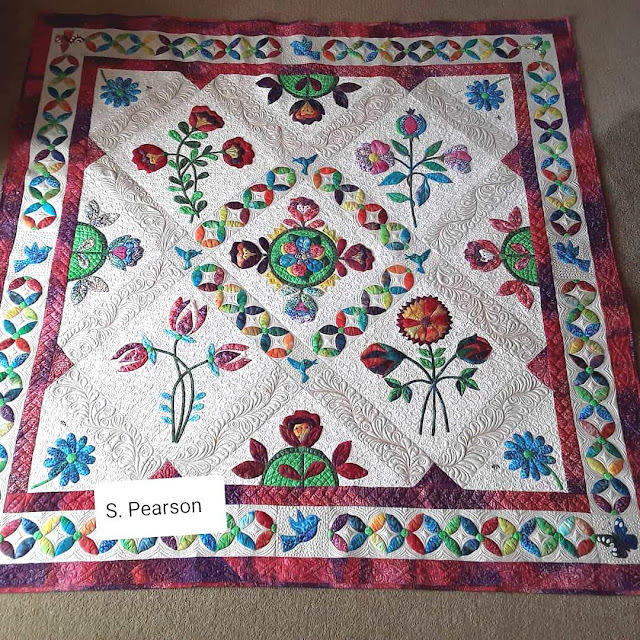 Thanks to Sandra Pearson for sharing her finished quilt with us all to take inspiration from. 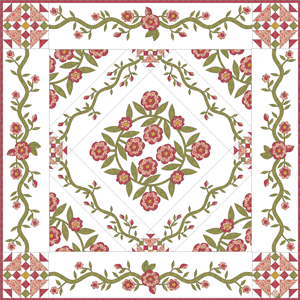 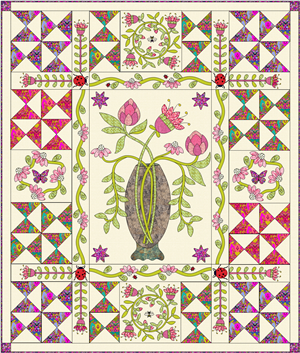 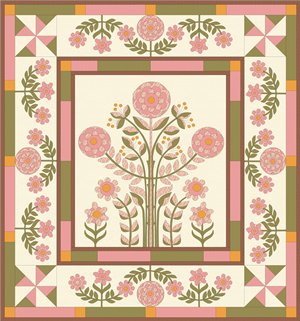 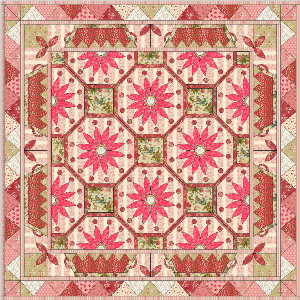 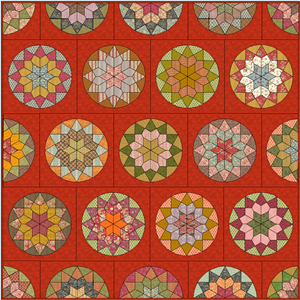 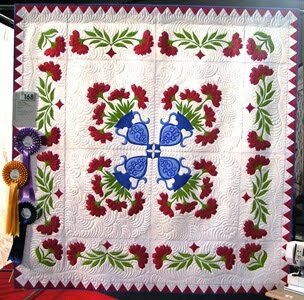 If you'd like to see more finished quilts made from any of my patterns, visit my Open Gallery. 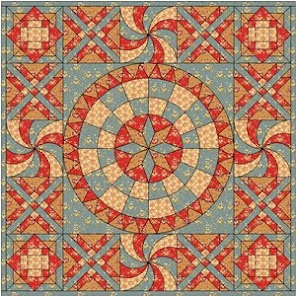 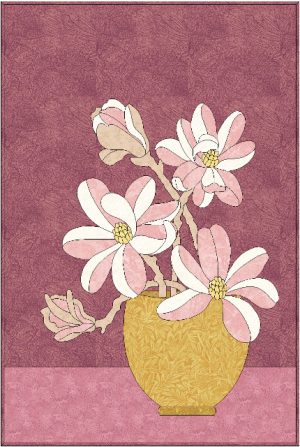 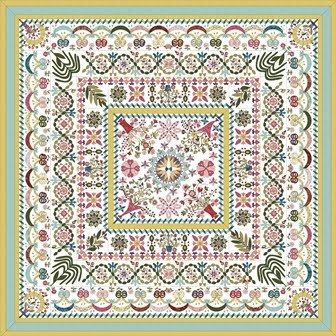 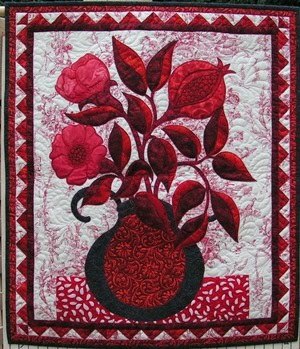 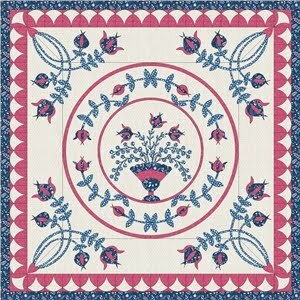 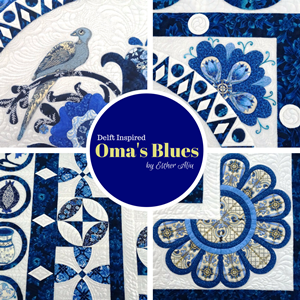 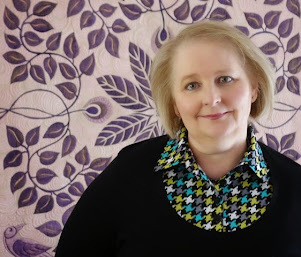 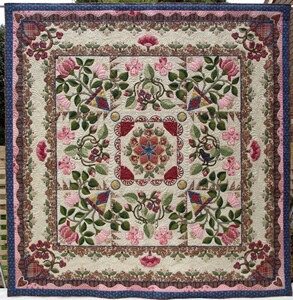 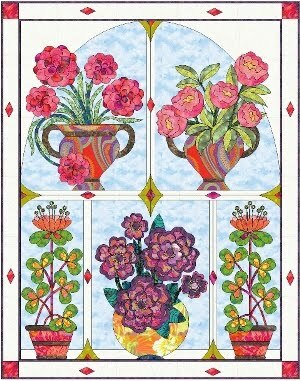 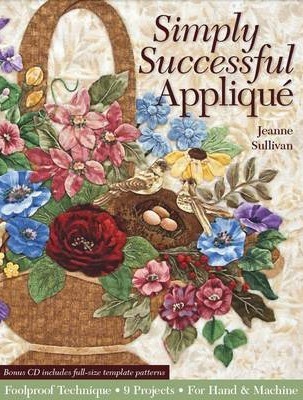 It's a place for all quilters who make any of my quilts to show off their creations in a central online gallery. 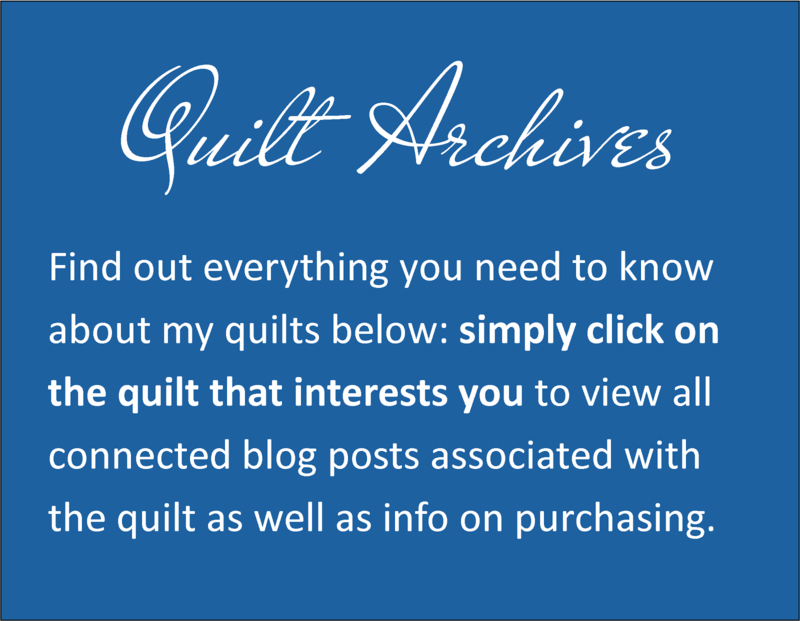 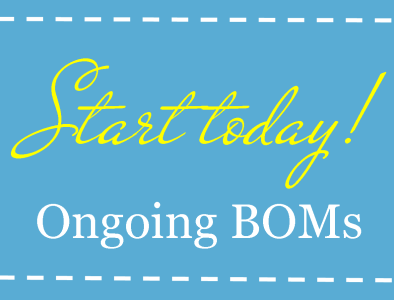 It's new and I hope you'll join us by adding your own quilt there. 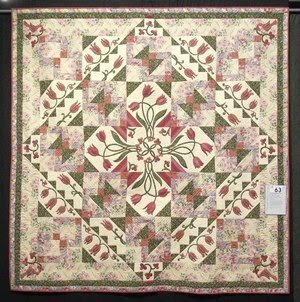 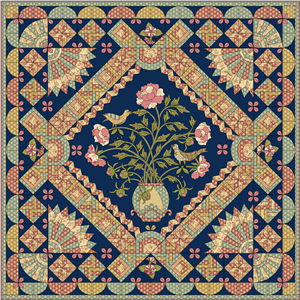 Submitting your quilt pics is easily done via an upload screen directly on my website. 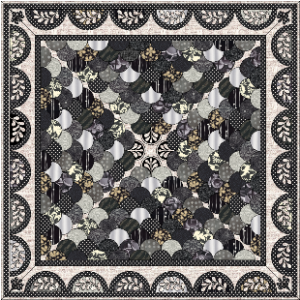 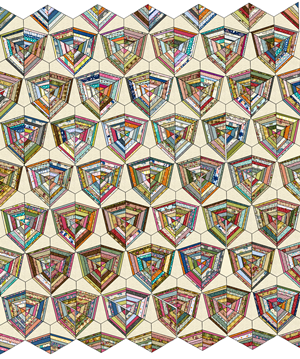 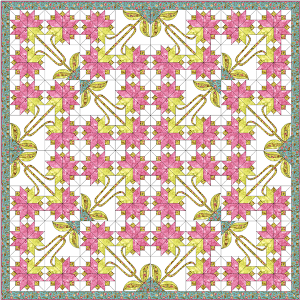 Click here now if you'd like to submit your own quilt. 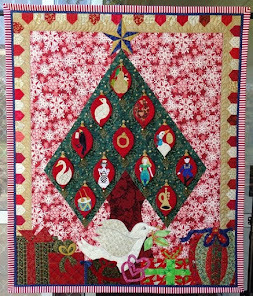 Sandra did a great job on her Queen's Garden quilt!